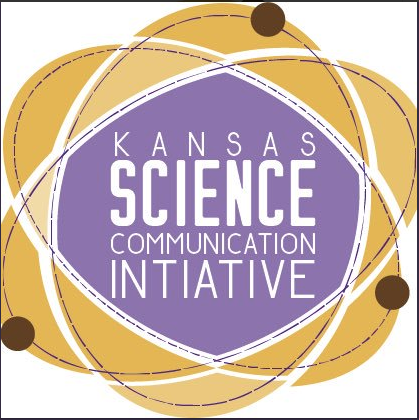 This week is the first ever Science Communication Week at K-State, and a whole line up of events will be in action throughout the week for students to attend and participate in. The schedule includes a research colloquium, a presentation with National Geographic photographer, Jim Richardson, a library scholarship expo, a Science Café presentation with The Scientific Research Society’s Michael Veenan and a USDA-ARS Center for Grain and Animal Health Research Open House. 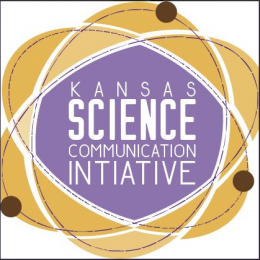 The week is centered around The Kansas Science Communication Initiative or KSCI. This action seeks to engage communities to understand, promote and actively participate in science and research. One major role in achieving this goal is to simply build the bridge between the arts and science. This partnership allows scientists and communicators to work collaboratively on ways to explain the work conducted by researchers and scientists to different audiences. Additionally, it will work to connect researchers with K-12 teachers, informal education institutions, and other citizen groups to engage publics in new scientific studies and opportunities. The KSCI also hopes to produce effective content for mass communication channels. As a large contributor to science and research at K-State, the Food Science Institute will be participating this week and invites food science students to join in on some of these events. Dr. Valentina Trinetta, Assistant Professor will be presenting about food microbiology art at the library scholarship expo. She, along with four students, Gabriela Magossi, Chloe Shearon, Bethany Herl and Caroline Peters will explain how bacteria, yeasts, molds and other microbes are associated with foods and food processing. The library scholarship expo will be held at Hale Library on Tuesday, Nov. 7 from 10 a.m. to 1 p.m. Come visit with Dr. Trinetta as well as tons of other science leaders to learn what research and practices are being conducted.